There are multiple pathways for Mathematics and students may discover that their choices of math courses will impact their post-graduation plans. 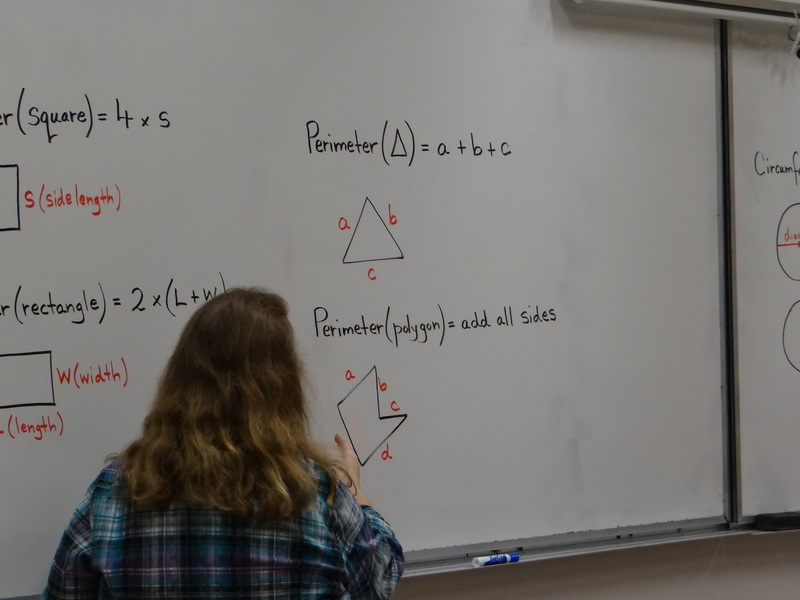 An additional consideration is that the post-secondary institutions in BC have different entrance requirements with regards to the high school mathematics courses. Students should consult the University or College calendars to determine entrance requirements in mathematics for their specific programs. 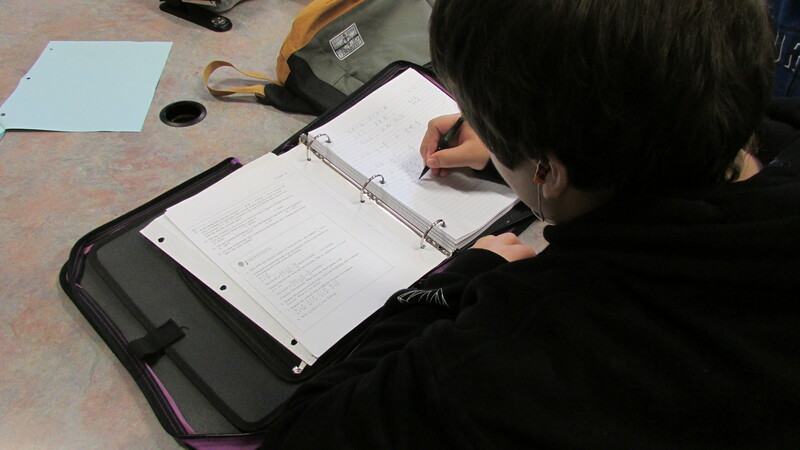 Students who successfully complete any grade 10 math course and any grade 11 math course will meet British Columbia’s graduation requirements. Both grade 10 math courses have a provincial exam component. 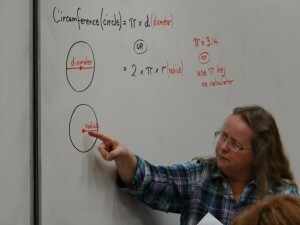 Experience has shown that students who do not do well on the final examination in a math course experience great difficulty with the next level of mathematics.